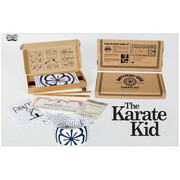 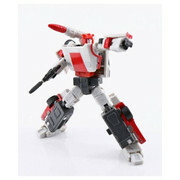 1 NEW ARRIVAL & LOADS OF RE-STOCKS NOW AVAILABLE! 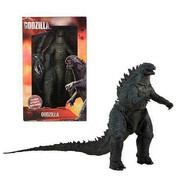 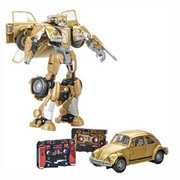 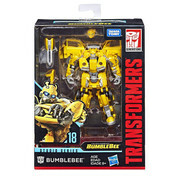 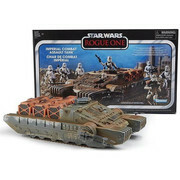 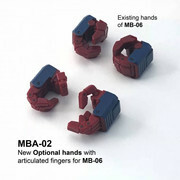 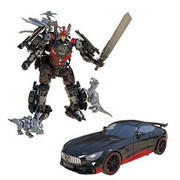 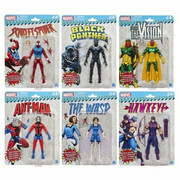 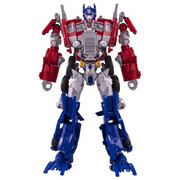 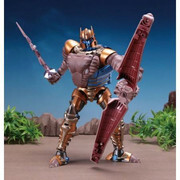 MORE DEALS NOW AVAILABLE Transformers, Marvel, Star Wars, Hot Toys and more! 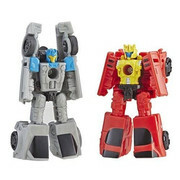 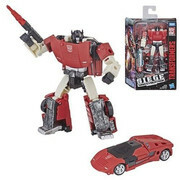 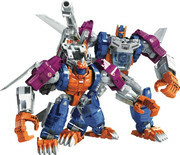 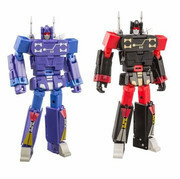 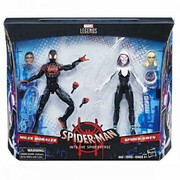 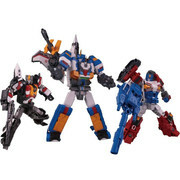 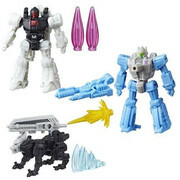 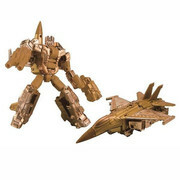 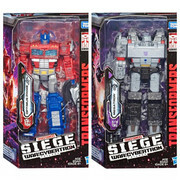 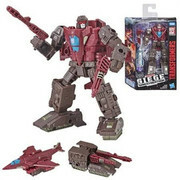 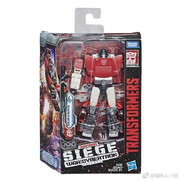 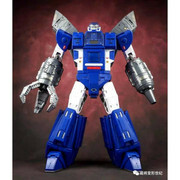 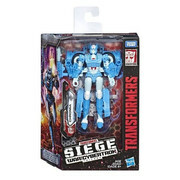 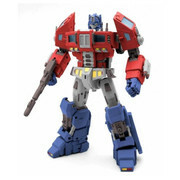 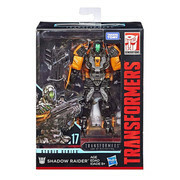 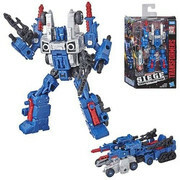 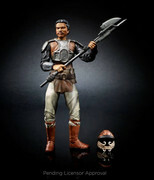 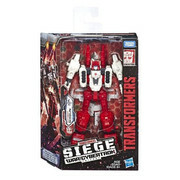 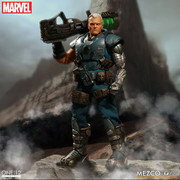 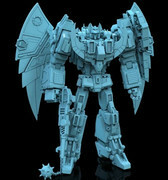 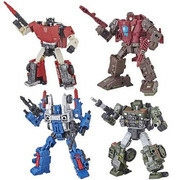 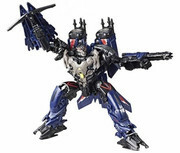 More Transformers, Marvel Legends, 3rd party & Star Wars on SALE! 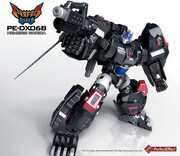 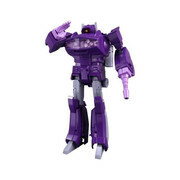 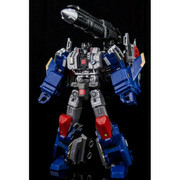 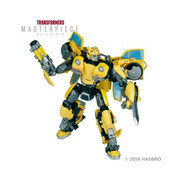 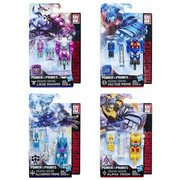 NEW ARRIVALS & Masterpiece Shockwave restocked! 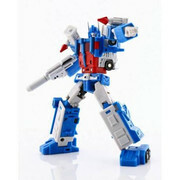 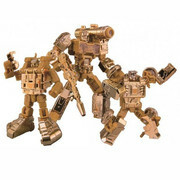 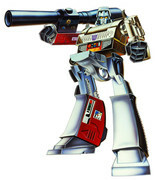 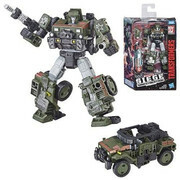 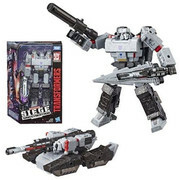 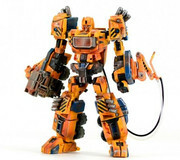 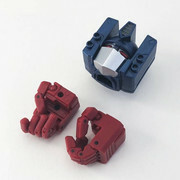 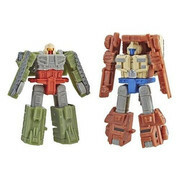 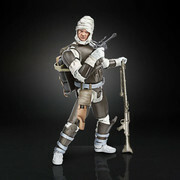 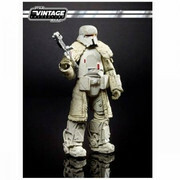 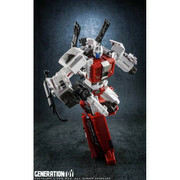 NEW ARRIVALS NOW IN STOCK Fortnite, Ghostbusters, Iron Factory, Transformers & Star Wars!